After using the same “Power Line” logo for the past 56 years, the Taiwan Power Company (TAIPOWER/ 台灣電力公司) is changing their logos for six of its amateur sports teams. During the official press conference, the Taiwan Power Company have unveiled six brand new logos which were inspired by the Greek Mythology. “We tried to be a little bold and creative with our new logos design, in doing so we hope this will bring us closer to our fans,” said Taipower vice president 李鴻洲 (Li Hung-Chou). 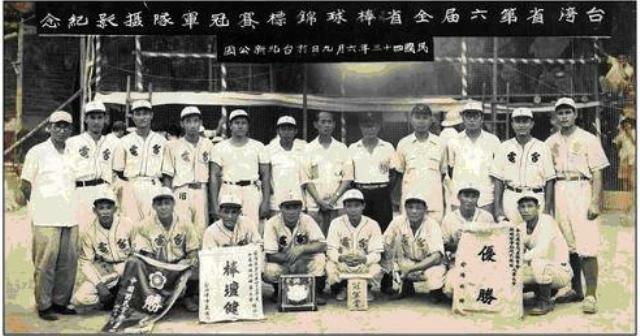 The Taiwan Power Company can be described as the cradle of the Taiwanese athletes, as the company have been one of the major contributors to Taiwan’s amateur sports since 1946. The company currently fund and operate six amateur sports teams covering various sports from baseball, volleyball, football, basketball to badminton. Over the years, the amateur sports powerhouse have produced countless top Taiwanese athletes, 71 of its players ended up playing professionally in Taiwan or Japan. 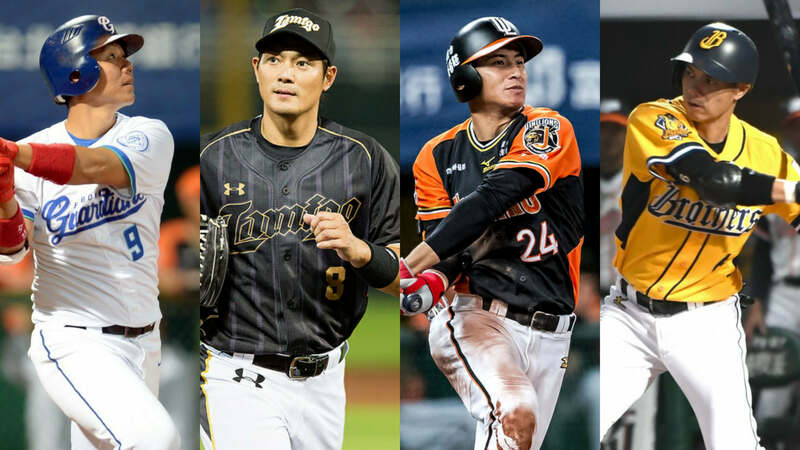 As of 2018, there are 13 former Taipower players currently active in the CPBL. Below are a few logos design which were not selected by Taipower, assuming because the company would like to use the Greek mythology theme with their 2018 logos design. 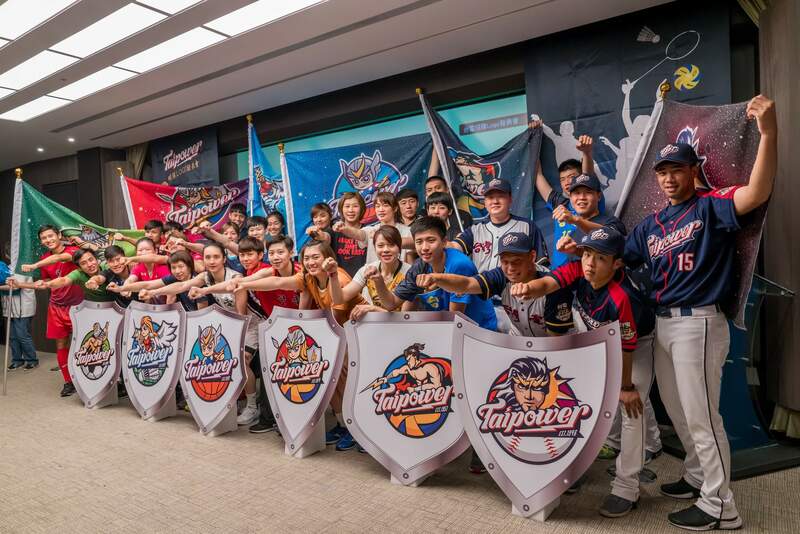 Since this is a baseball blog, we will only focused on the new Taipower baseball uniforms. Will update this section when I come across some decent shots of the new uniforms online, currently Taipower is the middle of the industrial league tournament, so the team will continue to wear the old uniform until the end of the tournament.